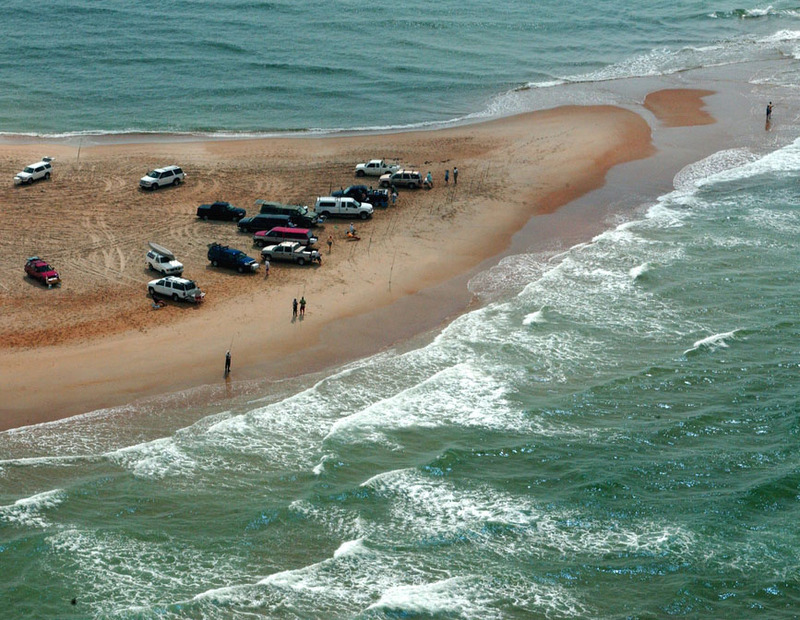 Cape Hatteras National Seashore preserves the portion of the Outer Banks of North Carolina from Bodie Island to Ocracoke Island, stretching over 70 miles. Included within this section of barrier islands along N.C. 12, but outside the National Seashore boundaries, are Pea Island National Wildlife Refuge and several communities, such as Rodanthe, Buxton, and Ocracoke. Cape Hatteras is a fascinating combination of natural and cultural resources, and provides a wide variety of recreational opportunities.